Seriously looking into getting a Jeep soon. 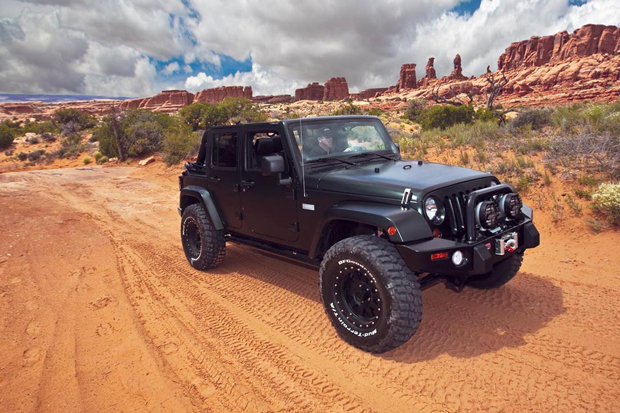 With the Xplore package, the Wrangler seen up top has upgrades like a new wheel set, MOPAR exhaust, Bilstein shocks and special branding. It's just a solid vehicle and isn't trying to be anything it's not. Autoblog has the deets.